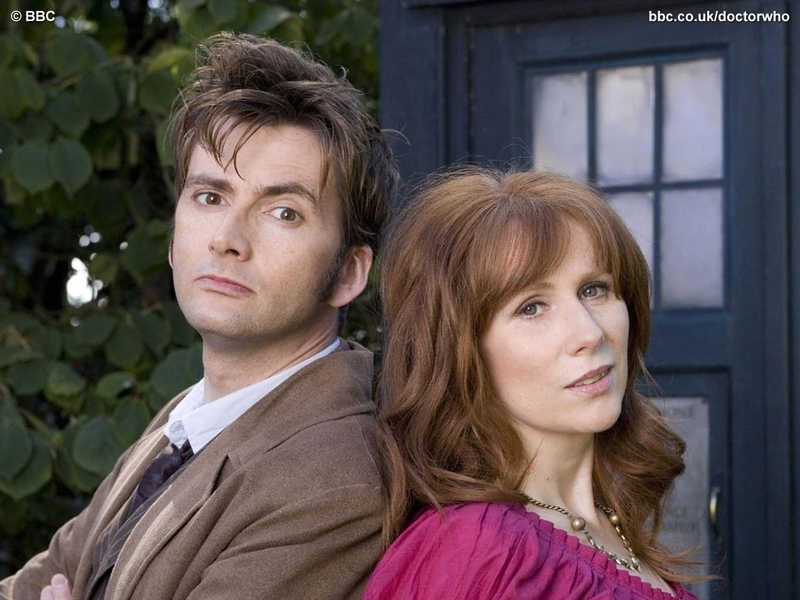 Donna Noble Hintergründe. . HD Wallpaper and background images in the Donna Noble club tagged: doctor who series 4 catherine tate donna noble the doctor david tennant wallpaper. This Donna Noble wallpaper might contain porträt, kopfbild, nahaufnahme, portrait, headshot, and kopfschuss. "Donna Noble Du are the most important woman in the whole of creation!"